500px, the photo portfolio sharing site that caters to pros, has launched a new Groups and Discussions feature to facilitate discussion and debate about specific creative topics within its photographer community. This initiative, launched today as a beta, is designed to help 500px members identify photographers with similar interests. Already there are many groups including Landscape Photography Critiques, Children’s Portraits, Wild Life Photography, 500px Newbies and more. 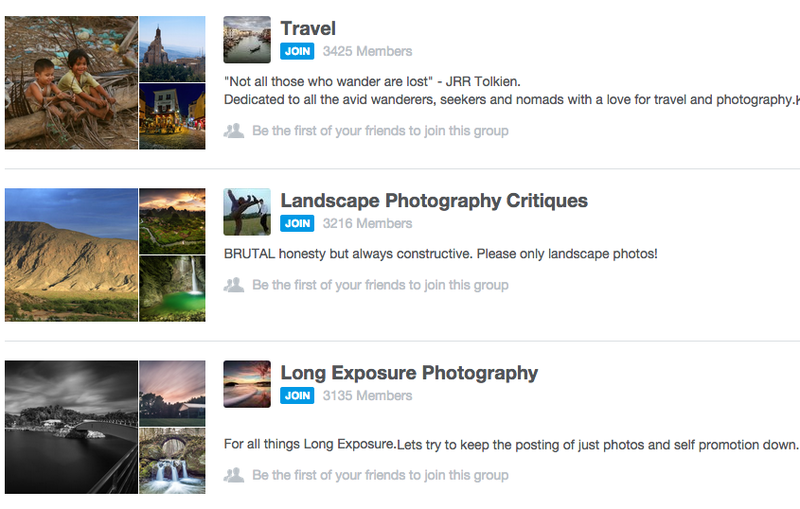 Groups and Discussions allows photographers to join and participate in an unlimited number of groups that align with their interests. Participants can also create new discussions, and those can include uploading photos on topics of concern. Participants can also help to curate discussions, including up/down votes based on their perceived value. 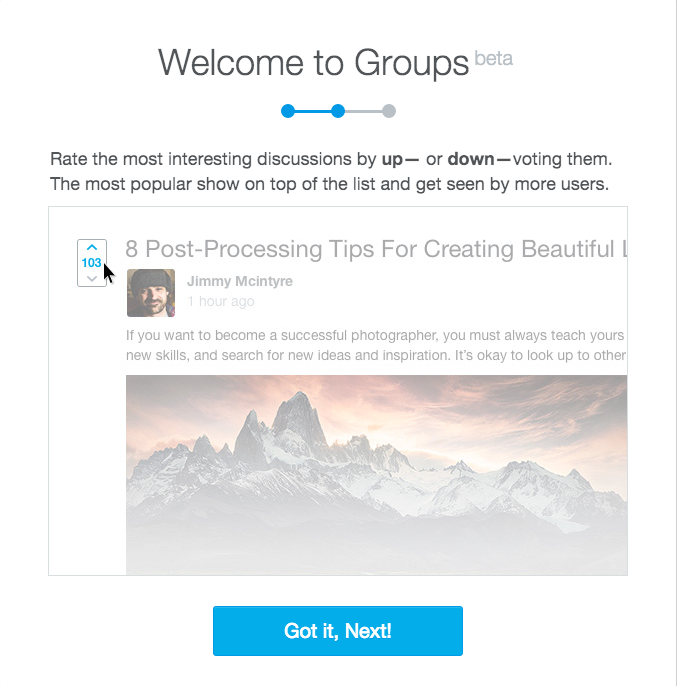 500px says it will release additional features soon, including the ability to create new groups. Meantime, it seeks feedback on its new venture, and invites community comments at groupsfeedback@500px.com. 500px has been active recently in a number of forward-looking projects, including Insights for iPhone, that lets photographers accurately track their online stats. It also recently established a section of its site devoted to the Lytro camera’s living pictures.